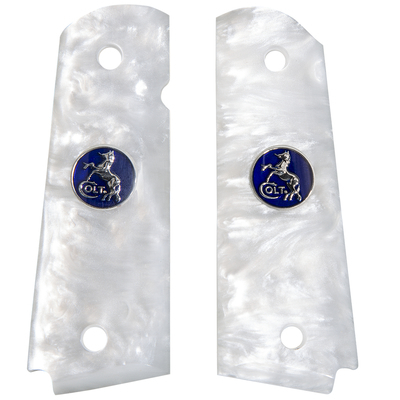 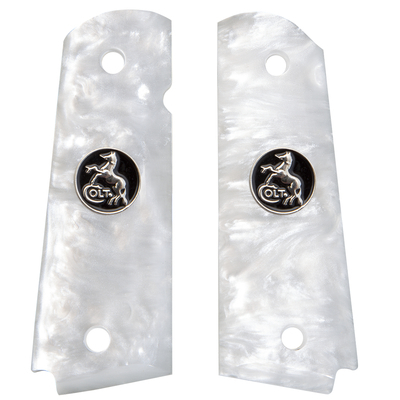 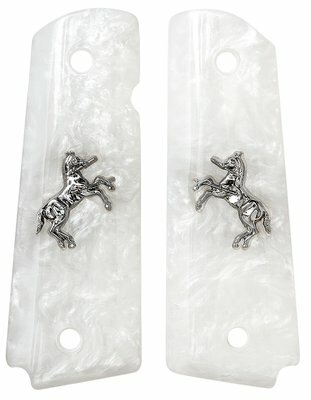 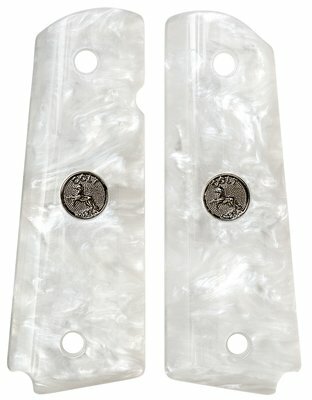 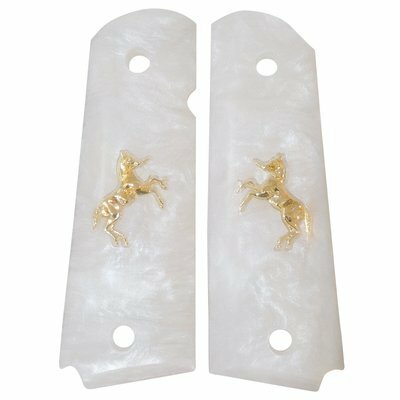 AJAX® White Pearlite® is a simulated Mother of Pearl material that has the appearance and characteristics of genuine mother of pearl, but at a fraction of the cost. 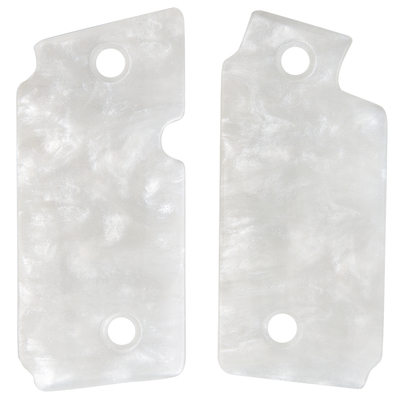 AJAX® is always striving to improve our raw materials and we only use the finest plastics available! 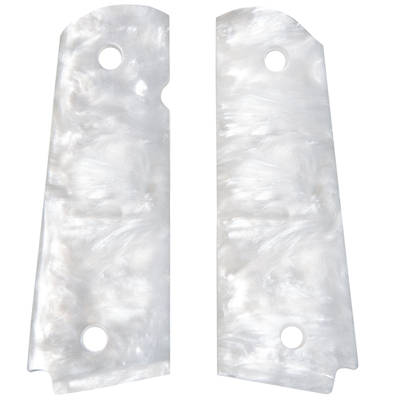 AJAX® has perfected Pearlite® and is known to be the finest in the industry. 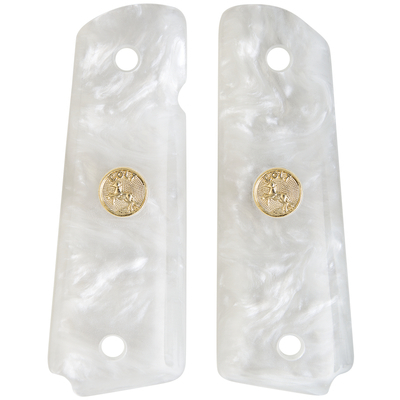 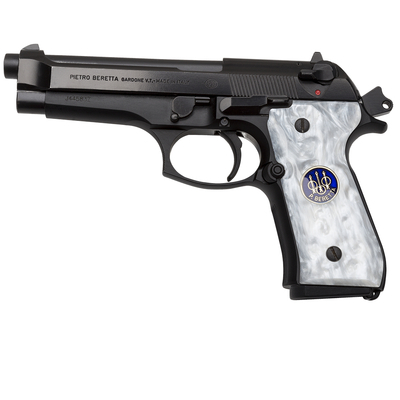 AJAX® White Pearlite® grips are available for many different firearms.